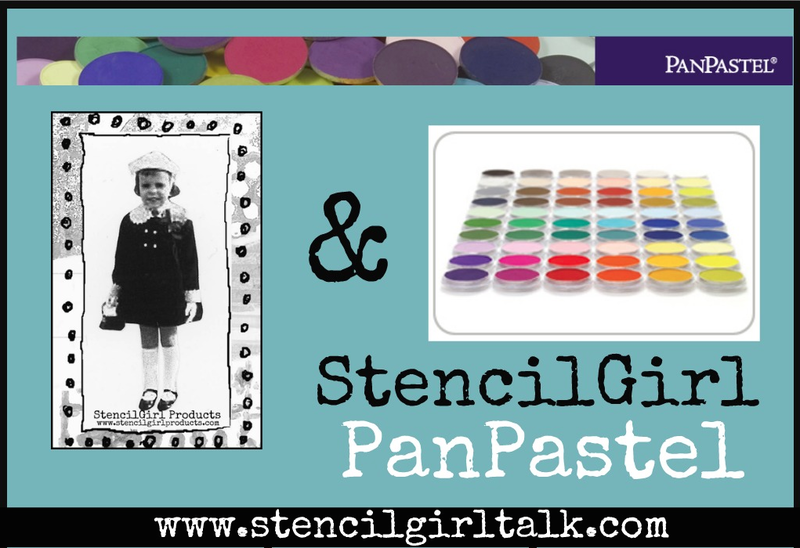 Welcome to PanPastel Week here on StencilGirl Talk! 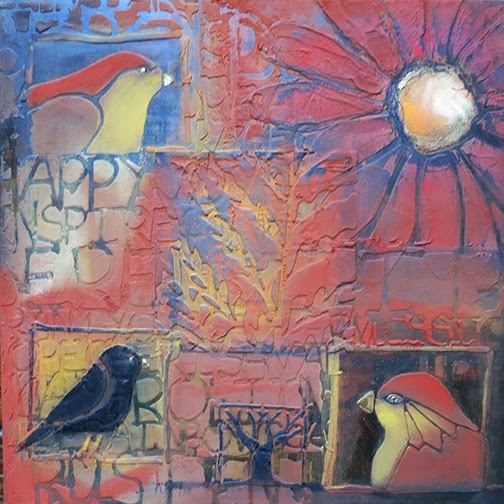 We have heard from so many of you that you want to learn how to use PanPastel's with stencils. Wish granted! 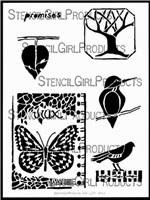 The extremely generous people over at PanPastel have come to the rescue and supplied the StencilGirl Team with some of their gorgeous PanPastel's to work with to show you some of our favorite techniques with stencils. Not only that, StencilGirl has put together a prize package with some of this product and a stencil, of course, to share the color love with YOU! See giveaway information at the end of this post. We even have one more bit of excitement to share with you! 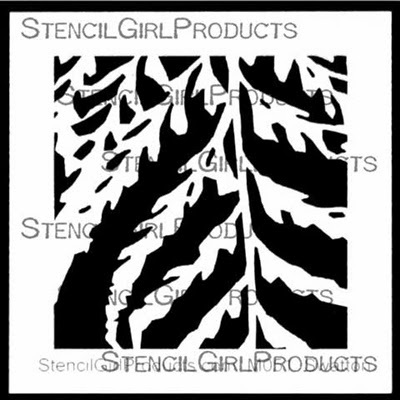 Today we are revealing a NEW product on the StencilGirl website for sale! Mary Beth's favorite sponges! 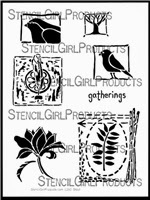 You have seen her use them for all sorts of Mixed Media applications--now you can order her favorites to use along with your stencils.. So are you ready for FOUR days of inspiration! Let's get it started with Mary Beth and Mary C. Nasser! 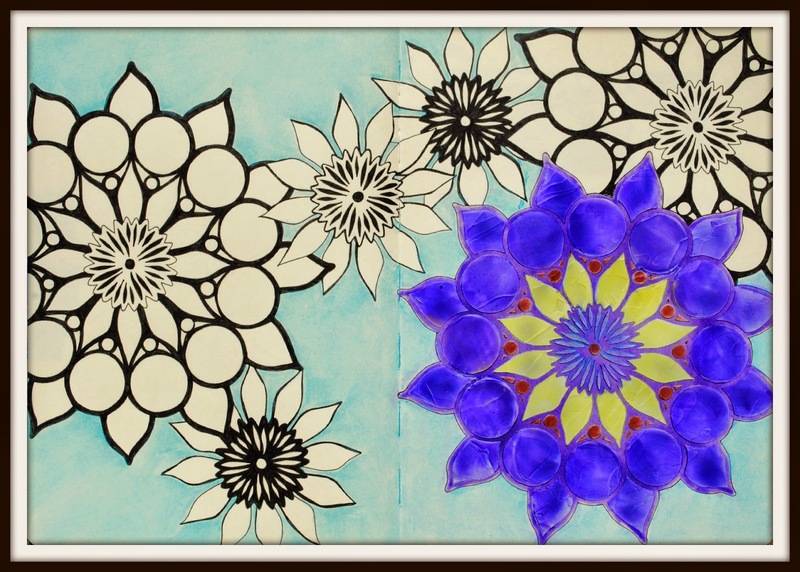 Mary is working in her Art Journal today using the Doodle It Dahlia stencil. See her project on her blog HERE. Oops...don't think my comment posted before. I have tried Pan Pastels in an art journaling workshop that I attended. We used them to create a landscape background. They are awesome to work with. I can't wait to see the techniques that you're going to show! Would love to win some of these products so I can continue to play! Thanks for the chance! SG, pan pastels what could be more fun? I love pan pastels! It is great to learn new techniques. 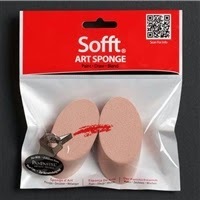 I love that you will be selling this fabulous sponges too. They are amazing to use! I use Pan PAstels for my backgrounds and with stencils. I just love the feel of it and the numerous hues. I love to create shadows by just applying a slightly different hue through the same stencil after moving it a little. Thanks for the chance to win. It's the first time I heard of PanPastels... Very intrigued now and I want to get my hands on them! As an art journal/mixed media newbie -yes even with stencils- any howto is helpful o I love this 4-day series you're posting! I love learning new things, techniques - especially with things I already have! This looks like it will be most informative - thank you for putting this together. I love that Pan Patels are so easy to use. A great dry medium to use with stencils. Delighted to be part of today's hop with Mary Beth! PanPastels are so rich and fun! Can't wait to play with them even more with my stencils! Never tried Pan Pastels with Stencils. Will try now! I have used Pan Pastels but not with stencils so thanks for the inspiration and the giveaway! Pan Pastels and stencils are an awesome duo! And so are the two artworks shown here! I need to learn more about these. They sound like fun. I adore pan pastels and use them in my pastel work but when I saw this post about stencils I almost died! I never thought to do that and can see an exciting new direction I will be heading in my work! I am looking forward to seeing the pages this week. This is so exciting! I haven't had a chance to try the two together yet but I've been wanting to! Thank you for the opportunity! I would love to try this!! I do not own any pan pastels and would love to!!!! Thank you for the give away! I have not yet tried PanPastels but would love to give them a try. I have watched as a few of you have use them and I am intrigued. Thank you for sharing how you do it. This would be like Christmas in July if I were to win! I'm looking forward to this week. I have some of the pastels but haven't used them. Not really sure how to get started. I know I'll get lots of great tips and techniques this week. thanks for having the hop. I have not had the opportunity to use pan pastels, but I certainly would use them with my stencils! I would love to try these, I do not think I have them yet, gasp, can;t imagine how that could've happened. Love your creation! I haven't used pan pastels with stencils, but will give them a try. very awesome projects today!!! looking forward to the week! 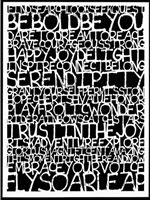 I'm a new fan of stencils...love love love. Next step is to try out the pan pastels. Beautiful. Thanks for adding to our stencil possibilities. I have some bet have never used with stencils, but after seeing this I will have to give it a try! I don't have any Pan Pastels but they look awesome! Would love to try them! ooohhh love to win this giveaway! I have a set of pan pastels, haven't used them yet. Excited to see these techniques and look forward to putting my pan pastels to use with stencils!! I've watched videos on Pan Pastels and the results are amazing. They look very easy for anyone to use especially the beginner like myself. 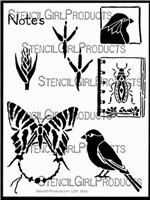 I'm looking forward to seeing how you use them with stencils! Thank you for the chance to win some! Wow! This is perfect timing, as I am taking a pan pastels class this weekend at Donna Downey's studio! Can't wait to give this a try! Yes, I do! My fav is coloring w PPs over molding paste. I like the larger stencil shapes. Thanks for the chance to win! Just started exploring more with stencils and various medium. Always fun to learn more. Videos are helpful and inspiring. Thanks for sharing. I have yet to try PanPastels at all, I am excited to give them a try. Love what you did with the stencils. I do have some pan pastels but I have not tried them yet. I think I will give it a go a little later today. No, I haven't... YET! Want to give this a the pan pastels & stencils a try. LOVE THIS!!!!! Birds & Tecture & Color...Oh MY. I haven't made the investment yet, so I've never used them. I would *love* to win them…they are so beautiful. I would love to use Pan pastels with stencils, but I do not own any. I love seeing how Mary used them! Oh, wow! I would so love to win a set of these beautiful pastels! This giveaway is perfection and I love the lessons for using pas pastels with stencils. The pigment is phenomenal. I've never used pan pastels....but would love to try. Watched the video on the Pan Pastel site and WOW! They seem to blend so easily, and can be quite transparent. Love my StencilGirl stencils and Love my pan pastels! Together, they are just heavenly!! I like sponging on Versamark through the stencil, then applying the pan pastels with a small brush. Today's projects are absolutely gorgeous!! Can't wait to see the rest of the week! These are BEAUTIFUL pieces of art work! I've seen some great things that others have done with pan pastels and am anxious to try them - haven't had a chance to yet. What a great giveaway! Do you have to use a spray or some kind of fixative to keep the pastels 'set' on the finished project? I am a nxious to try this technique but my pastels are limited sadly to say in color choices as I have a basic kit and would love to have sponges etc to help with.I love your site the tutorials and blog. ooooo, what a cool give away. How awesome are you guys. Love using panpastels. Use them for journaling, art and whatever else I can find to use them on. Enjoy seeing your artwork! I have never tried Pan Pastels...BUT LOVE my SG stencils! Thanks for a chance! Just what the doctor ordered for the opposite of a snow day - a heat day playing with stencils!!! Thanks for the great inspiration. Just started using PanPastels and SG stencils with cold wax/oil painting. Another creative adventure! I've been wanting to try Pan Pastels for a LONG time! I haven't got the money to buy them so would LOVE to win them! I have never tried a pan pastel, but have a huge board of pinterest ideas! Beautiful projects! I have never used pan pastels, though I have been ogling them for a while now. I think they'd be fabulous to work with using stencils because they aren't liquid like paint or ink. I am so glad you are using pan pastels. I have them but have never tried them with the thousands of stencils that I have.LOL This will be so much fun following everyone for some great art and techniques to learn. Thank you! I'm happy to see some ideas for using pan pastels. I've been thinking of getting this product but didn't know what to do with them. I've never tried pan pastels with stencil, although I'm not sure why. It's an interesting idea! Pan pastels are on the very top of my want list. I have seen them in use and love the results of what I have seen, every time. Thanks for all the tips and looking forward to this week and learning more techniques. Thanks so much!! They look fun. And what dreamy colors! I love, love, LOVE pan pastels! Would love to have more. l like pan pastels on my encaustics and use stencils a lot. Would love to win! I've never tried panpastels myself, but I've seen what my mother in law does with them with her scrapbooking and cardmaking and would love to try them out for myself! What better two to start the blog hop than these fabulous ladies!!!! I have a few pans in my arsenal and love my SG stencils...but have never put the two together until today! 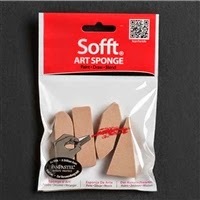 My Local store carries both products...cannot wait to pick up the new soft art sponges!!! Looking forward to the rest of this weeks' hop! This is such gorgeous work! These different methods turned out so nice. I have never used my Pan Pastels with a stencil before but will sure go for it now. What fun - I've never used pan pastels before ! I have never used pan pastels before but would love to give it a try. I use stencils but have yet to be able to try pan pastels! I love Pan Pastels but always forget to use them! I've been inspired by all the wonderful artists this week to get them out and start incorporating them into my mixed media work. Thanks for continuing to inspire me with new ideas on using your wonderful stencil designs! 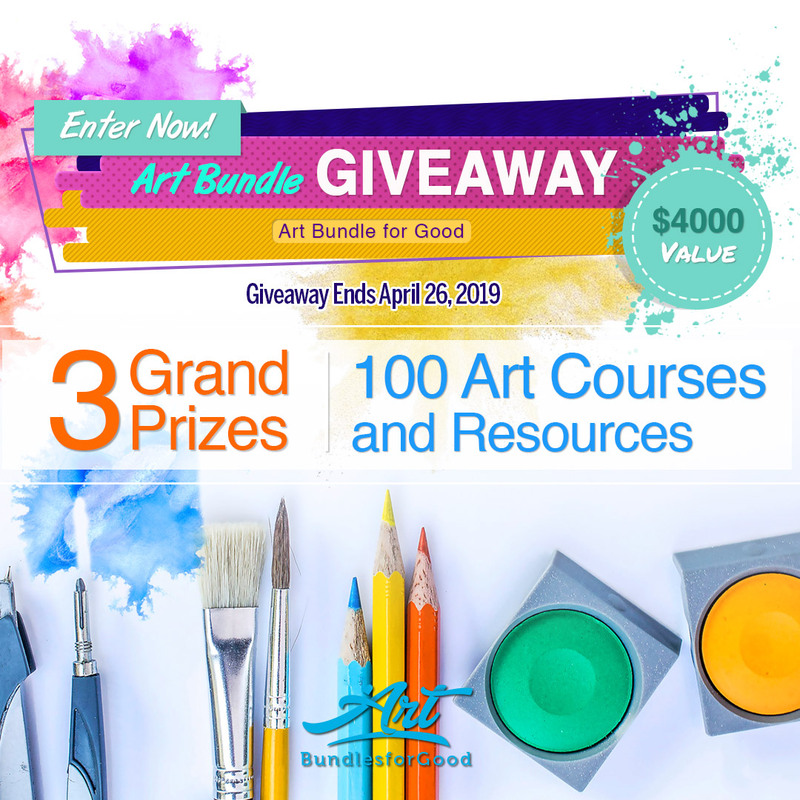 Cool giveaway! I've never tried pan pastels only sticks. Thanks for the chance to win. I have never used pan pastels before. This is so much fun, I'm learning so many different ways to use pan pastels and stencils. I haven't tried pan pastel yet! Thanks for the opportunity to win! 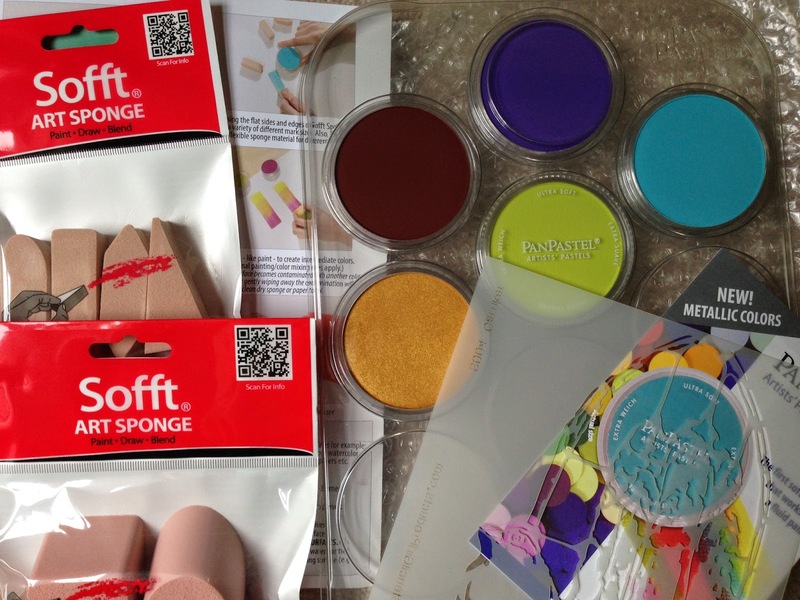 Have a few stencils but have never tried the pan pastels.... Sure would love to try them. Awesome work, keep it up!!! What a great time to learn how to use my Pan Pastels! Thanks for the hop! 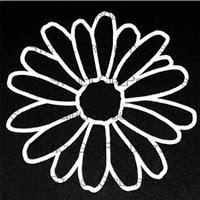 I really like that daisy, but all the nature stencils are just incredible. They go so well with pan pastels. I apologize, but my e-mail sends out spam, so in the event I win, please notify me on my blog, please. Love all this stuff! 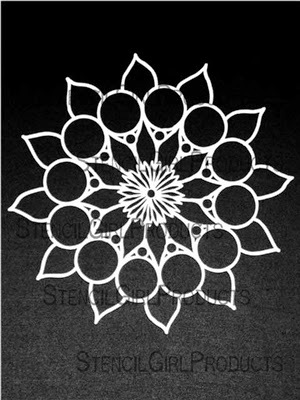 Looking forward to learning new ways to work with stencils. I think the Pan Pastels look yummy and I would love to have some to try different techniques with. Love the way the pan pastels work with the stencils! love the nature stencils. thanks as always for sharing. I'm excited about this week because I have been wanting some pan pastels, but don't have any yet...looking forward to seeing what you can do with them! Heard of but not used or seen Pan Pastels.... do however love stencils,have used chalks, but they are very crumbly. What perfect timing for me to learn some techniques with these pastels! Everyone has done some wonderful tutorials and experiments! I love hopping with StencilGirl!!!! Barbara@ivat56@yahoo.com I am dying to try PanPastels, and have watched the videos on their artistic qualities. They look so vibrant and wonderful, and I must try them. Thank you for the chance. Is a fabulous giveaway, thanks for this amazing opportunity! I have been trying to avoid buying these pastels, but I would accept them as a gift or as a winner! Thanks for the opportunity.